The agency is promising a much friendlier tool—but some buildings’ Energy Star scores could slip. The new tool will add much-anticipated new features, but data updates could mean lower energy scores. 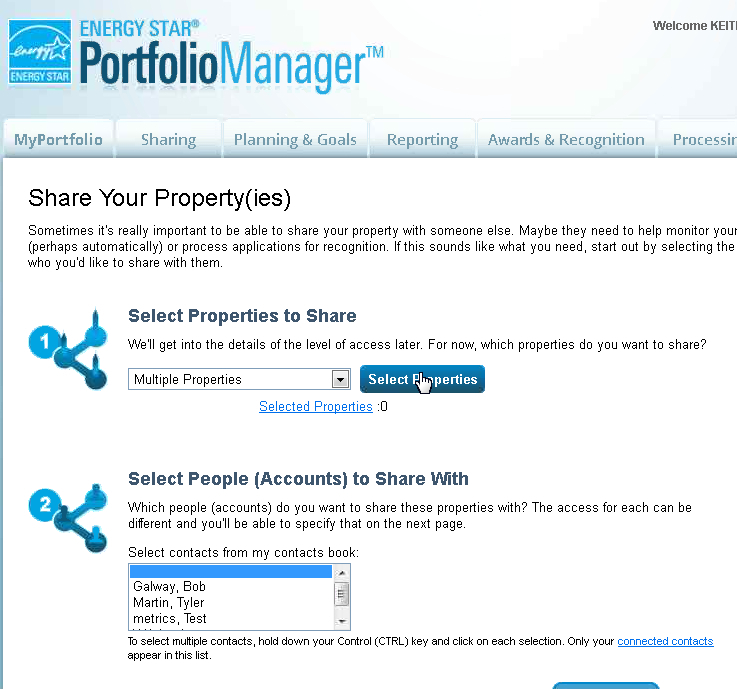 Energy Star Portfolio Manager is getting a much-anticipated facelift on July 10, 2013. As the primary tool building owners use to track and benchmark energy and water consumption, Portfolio Manager has recently grown in popularity due to the adoption of energy reporting laws in a number of cities. New features after the upgrade will include the ability to share data with other users, create and manage groups of buildings by type, and customize the interface based on most-used features. New building types will also be added. Although an updated interface and easier report generation will likely come as welcome changes, some users may see a drop in their Energy Star score due to new building and weather data and an update of site-to-source energy conversions, according to the U.S. Environmental Protection Agency (EPA), which runs the Energy Star program. EPA has also warned that the entire system will be unavailable for several days during the updates and has cautioned users to plan for down time, save custom report data, and submit Energy Star certification applications before June 25.